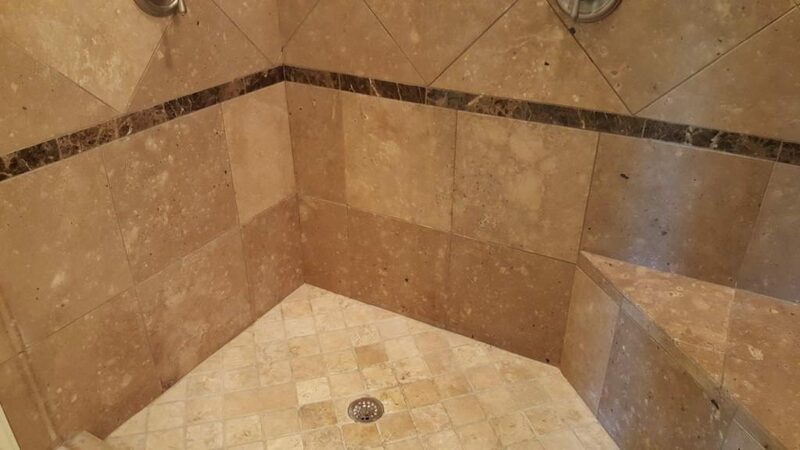 We are the preferred natural stone and tile repair, restoration, and maintenance company serving the Austin TX metro area, including Round Rock, Cedar Park, Leander, Pflugerville, Georgetown, Westlake, Bee Cave, Lakeway, Lago Vista, and Spicewood. Read About Us or call us at (512) 257-3070 to schedule your free estimate. All work is backed by a 100% satisfaction guarantee. Our reputation demands it. 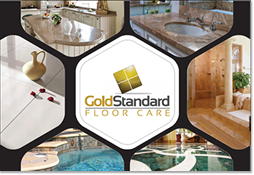 Let us show you how Gold Standard Floor Care stands out from the others as a professional service for floor cleaning and polishing in Austin, TX. 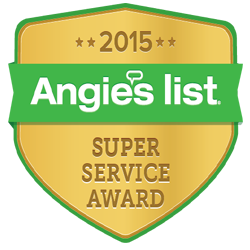 We do more, because we know you expect more from your floor care service provider. 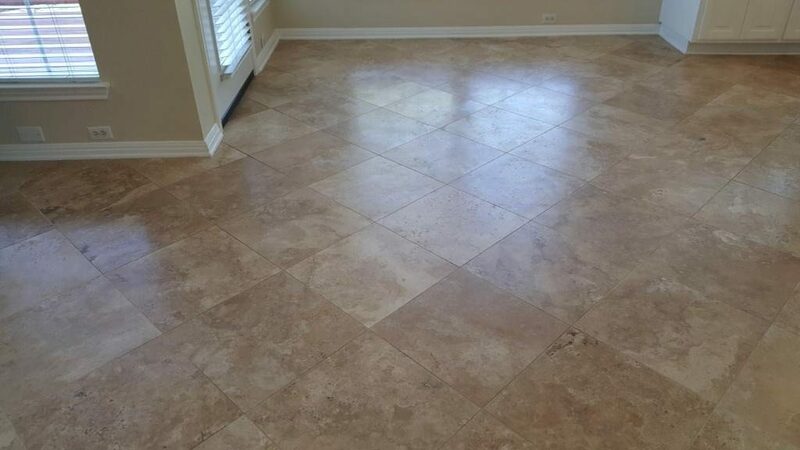 Cleaning, polishing, and sealing are critical to maintain the beauty and preserve the investment value of all types of natural stone floors, countertops, baths, showers, and pool surrounds, including marble, limestone, travertine, granite, slate and more. 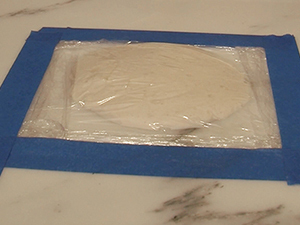 If you have ever attempted to clean your tile floors by yourself, you know that it can be a real challenge to get the grease and grime out of the grout. 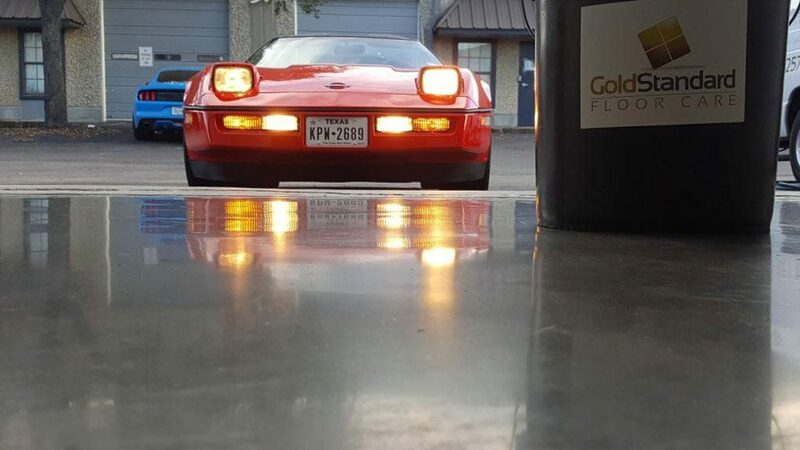 Plus, a week later, it’s dirty again. Our cleaning and sealing or color sealing services are the long term solution you’re looking for. As Austin’s terrazzo experts, we not only repair, clean, polish, and maintain terrazzo floors, but we can save you money, time, and inconvenience on maintenance. 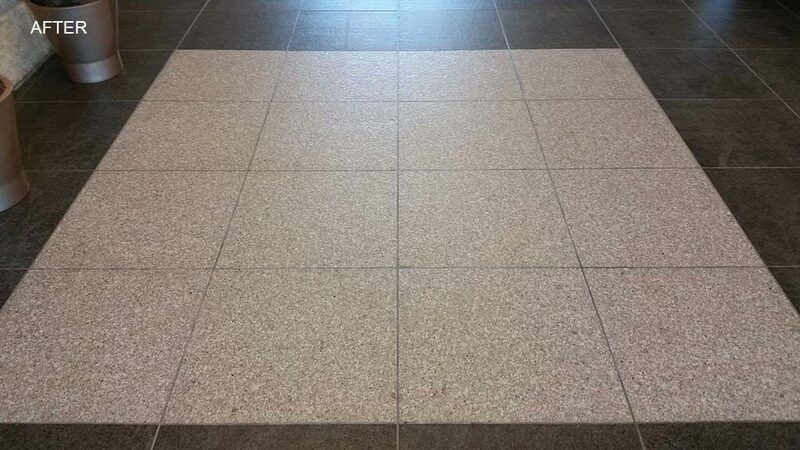 Our terrazzo restoration methods give your floor a natural shine and eliminate the need to continuously strip and wax. 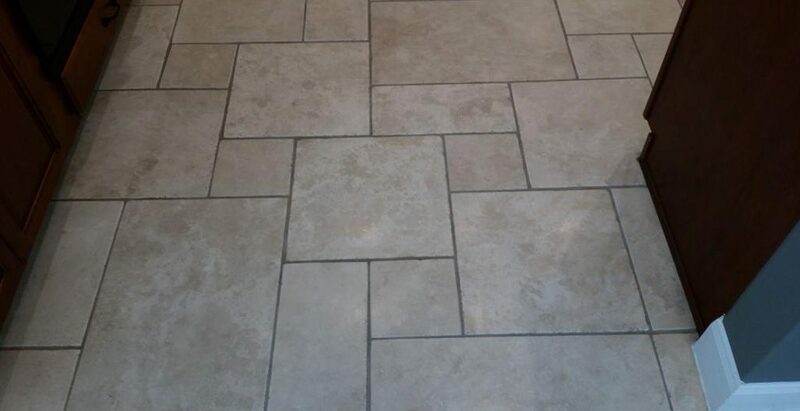 If your natural stone floors have become damaged, don’t have them replaced. We can restore, repair, and protect them for a fraction of the cost. 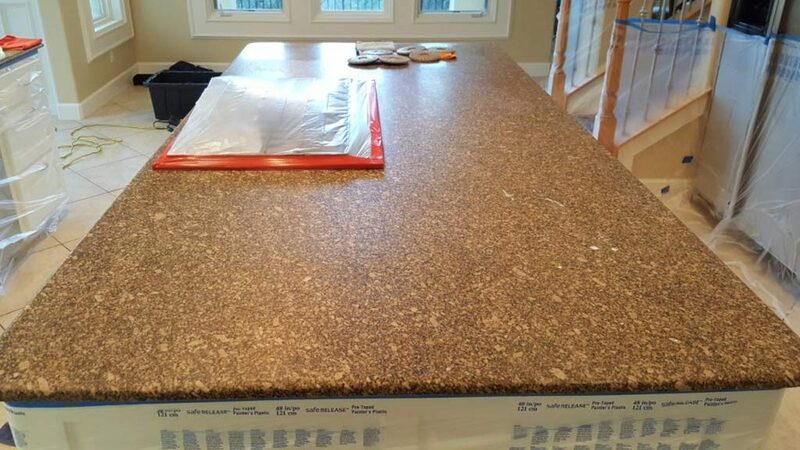 We can repair chips and cracks, remove scratches and etch marks, and hone and polish your natural stone countertops to a like new appearance. We have the equipment and skills to work in condensed spaces to deep clean, restore, sanitize and seal your baths and showers to perfection. From removing ground-in dirt and mildew to expertly filling chips, cracks and holes, we can get your pool surround or patio guest-ready so you can relax and enjoy. 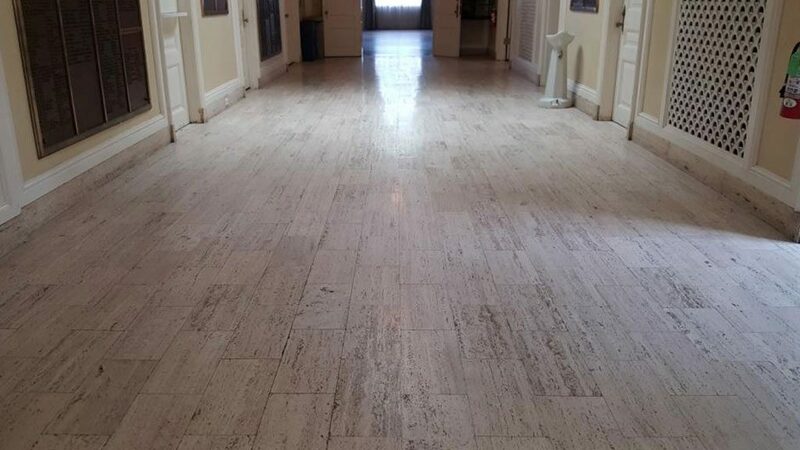 The who, what, why, and where of our stone, tile, and terrazzo restoration work. We invite you to get a behind the scenes look at our projects and see for yourself the level of craftsmanship you can expect. 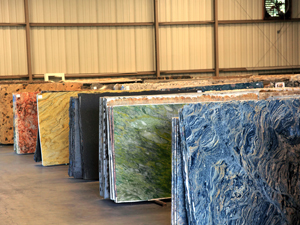 We make it a point to educate our customers on stone and tile care. 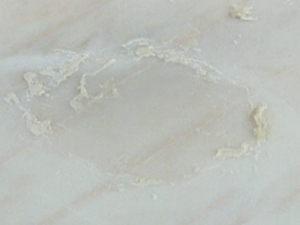 One of the most common reasons for damage to natural stone is improper care. For this reason we make it a point to provide our customers with sound care information. 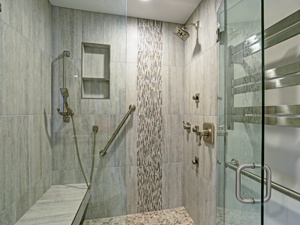 Visit our Caring For It page to download our free Stone and Tile Care Guide and to see recommended care products. And of course, you can always feel free to call us with your questions. These short videos allow you to get a closer look at the processes we use for our most popular services and understand why our methods consistently produce beautiful, reliable results. 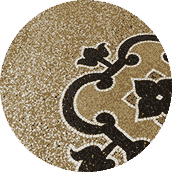 TERRAZZO FLOOR POLISHING AND RESTORATION We can restore your terrazzo floors, honing and polishing away the stains and damage surface to reveal the brand new surface hidden underneath. You’ll see the little specks of marble glisten once again when we achieve a gloss or matte finish that eliminates the need to wax and strip. Watch this video to learn more. 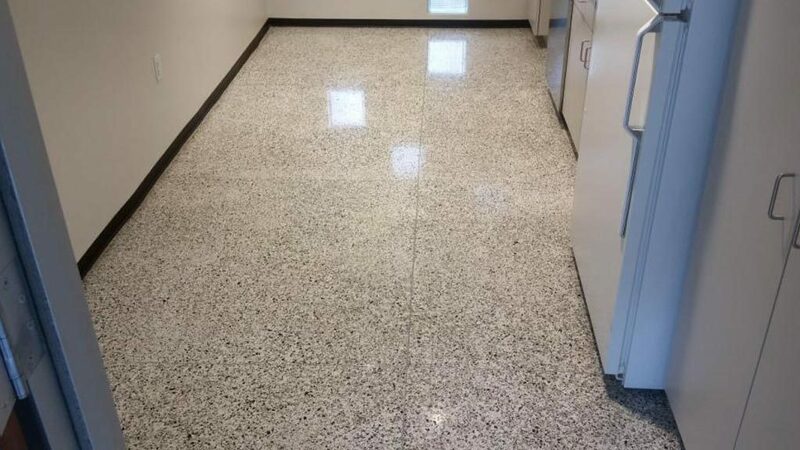 Are you looking for Terrazzo Restoration and Polishing Services in Austin, Texas Area? Call us now at (512) 257-3070 to discuss your needs. 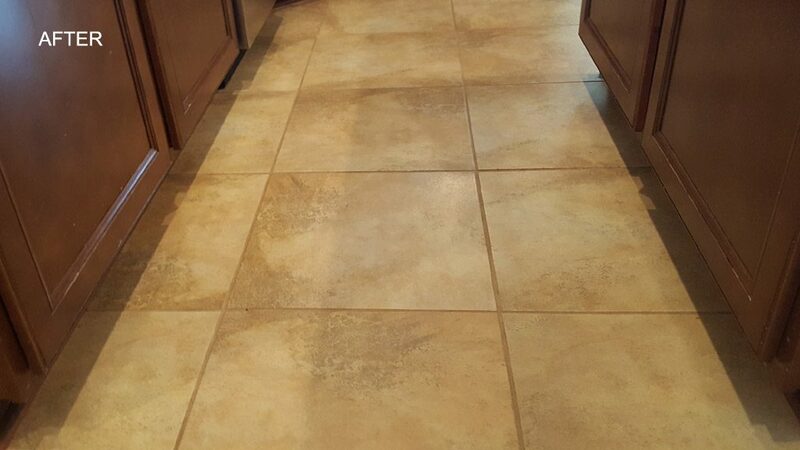 You’ll be amazed at what our tile and grout cleaning can do. 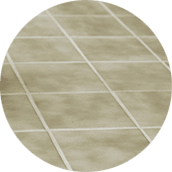 Watch this video to see how our professional tile and grout cleaning breaks down soils even beneath the surface and extracts them, leaving you with dramatically cleaner floors and surfaces. 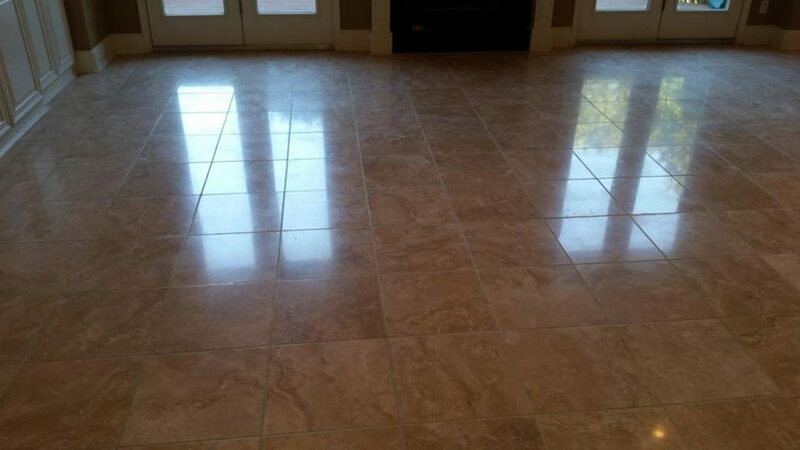 Are you looking for Tile and Grout Cleaning Services in Austin Metro Area? Call us now at (512) 257-3070 to discuss your needs. Natural Stone and Terrazzo Restoration – Austin. TX Natural stone and terrazzo can be made to look like-new with professional stone restoration. If you are in Austin, TX area, give us a call at 512-257-3070 to schedule your services. 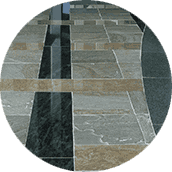 Are you looking for natural stone and terrazzo restoration services in Austin, TX Metro Area? Call us now at (512) 257-3070 to discuss your needs.